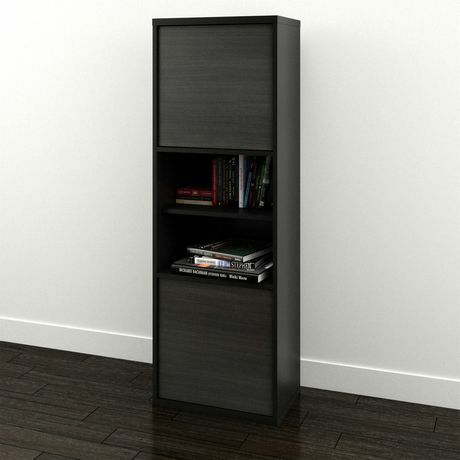 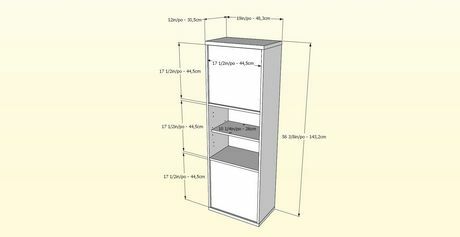 Sereni-T 2-Door Bookcase features 2 doors with optional placement at the top, centre or the bottom of the unit as well as 3 adjustable shelves. The doors are reversible so they can open from either sides, depending on your room setting. 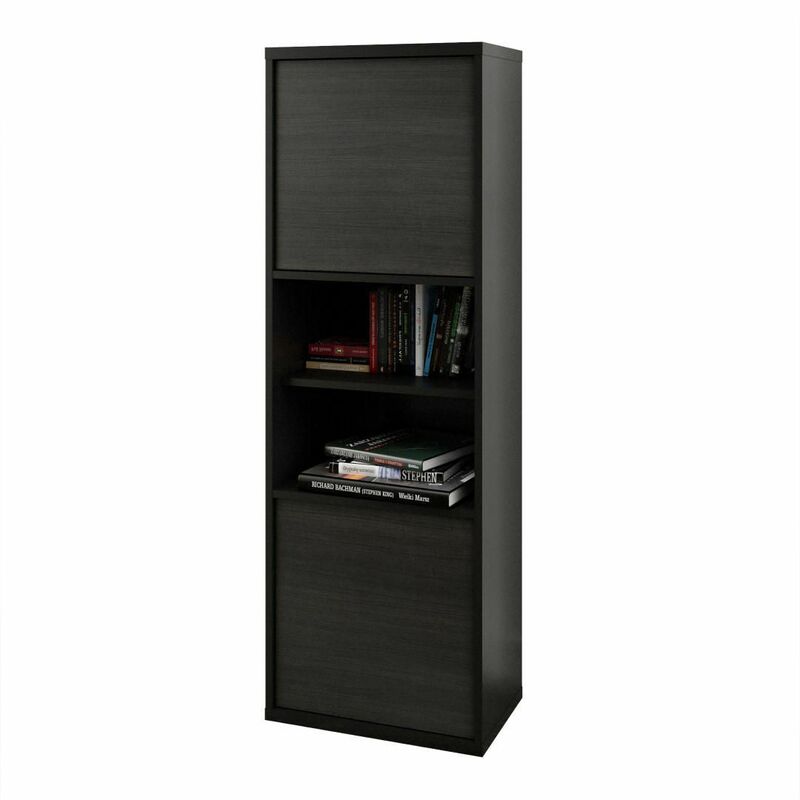 Sereni-T 2-Door Bookcase can be paired with other Sereni-T items to add storage and functionality in the living room and the home office areas. 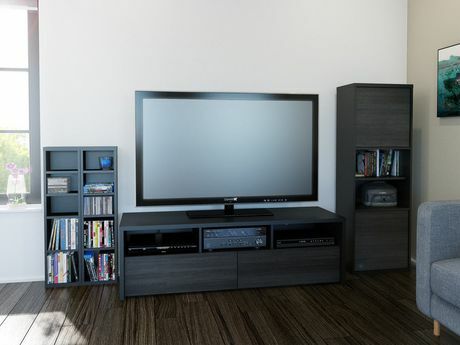 Sleek and modern, the Sereni-T Collection from Nexera, offered in Ebony and black finish, is a simple and flexible collection that easily fits into your entertainment and home office decors.